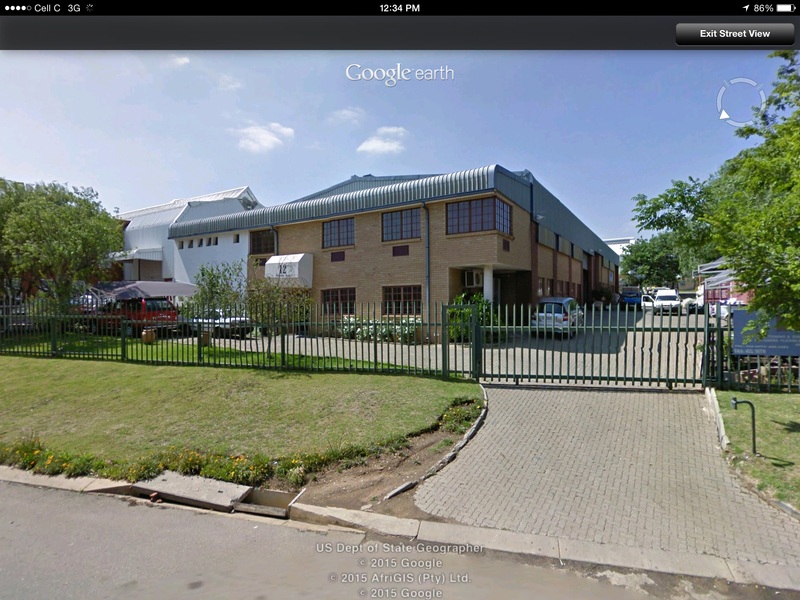 Sign up and receive Property Email Alerts of Factoryies to let in Founders Hill, East Rand. * Well maintained. Close to Modderfontein Golf Course. * Seperate entrance and exit gates in to separate roads make for easy truck access. * Three warehouses. One of 500 sqm and two of 250 sqm. With mezzanines. 3 division warehouse floor with mezzanines. First section 500 m2 and the other sections each 250 m2. Drive through delivery access for big trucks. 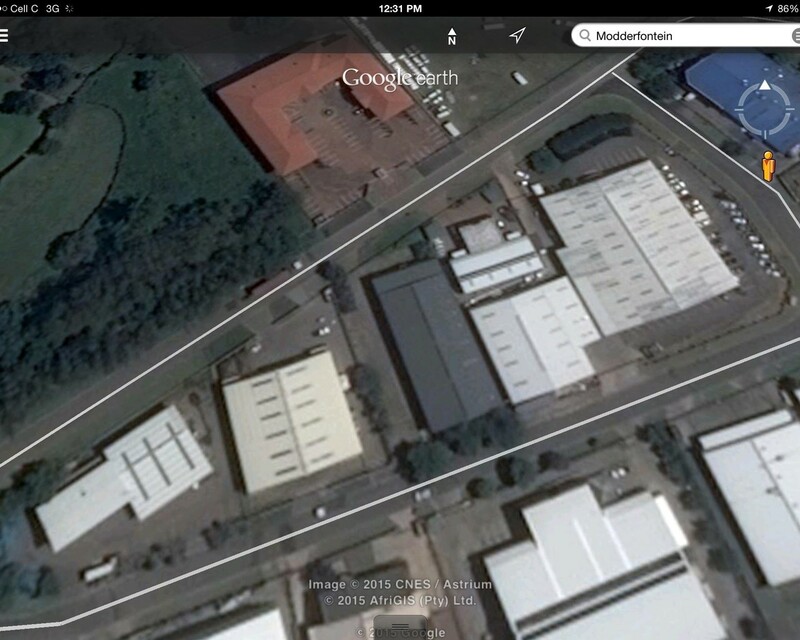 Sign-up and receive Property Email Alerts of Factoryies to let in Founders Hill, East Rand.